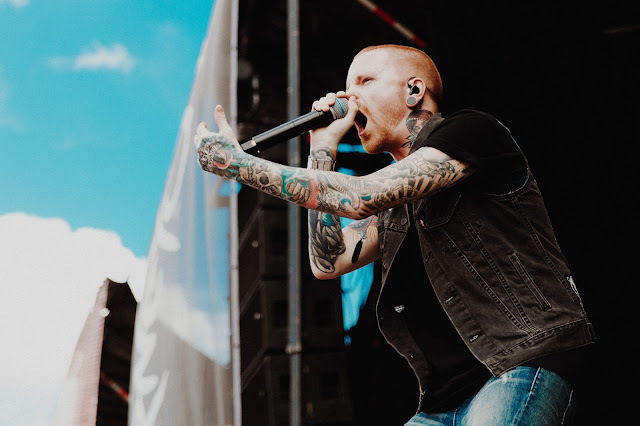 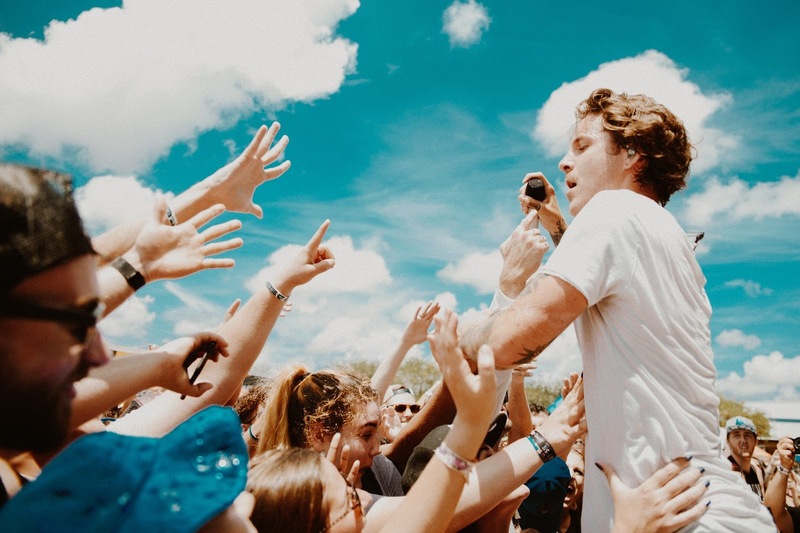 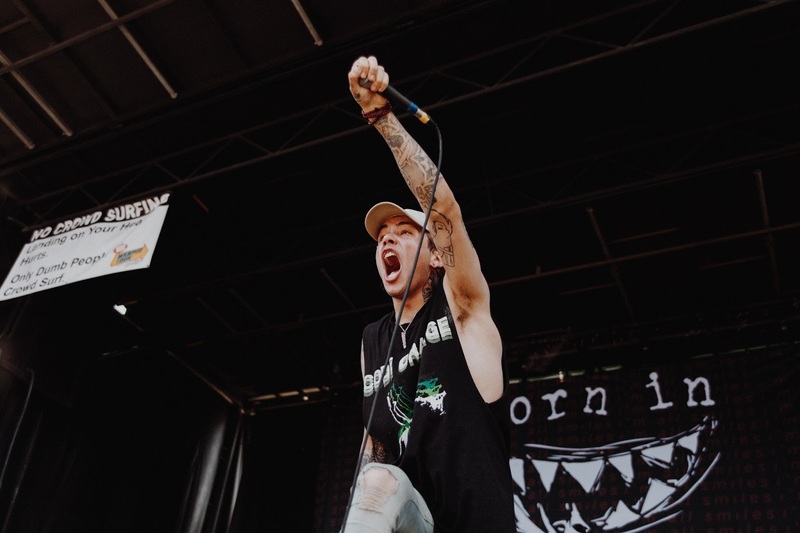 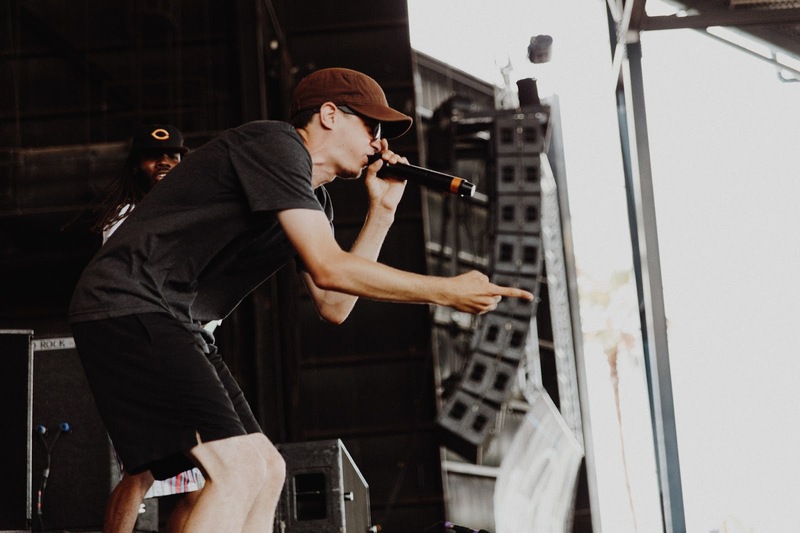 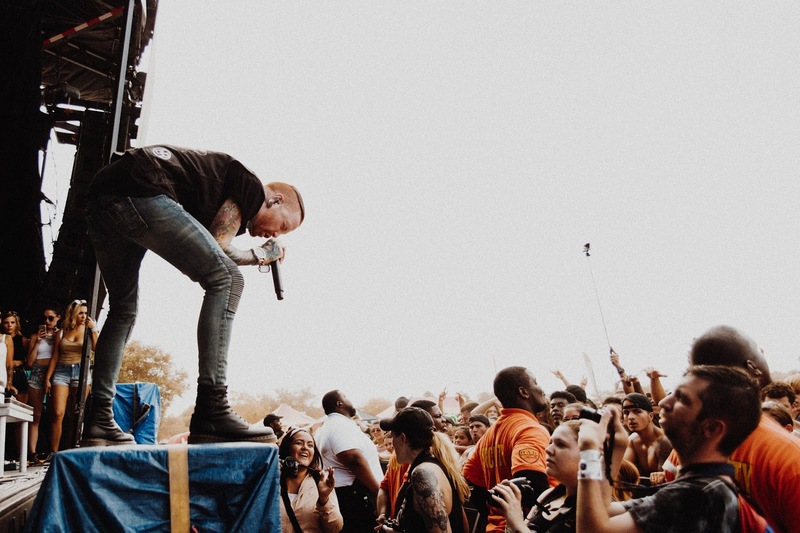 On July 2nd, the Vans Warped Tour rolled through West Palm Beach on a blistering hot day. It is always the best day of the summer when the tour comes along, and we were lucky enough to catch some Warped newbies and veterans, who overall put together an incredible show despite the heat. 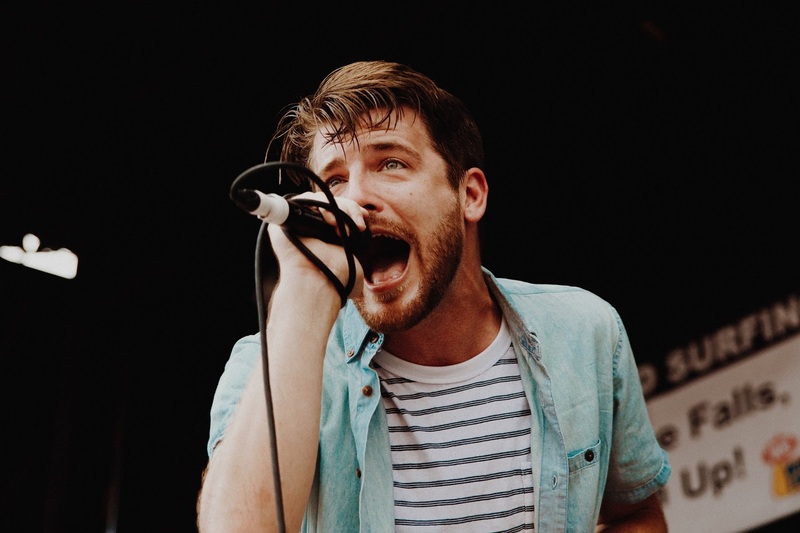 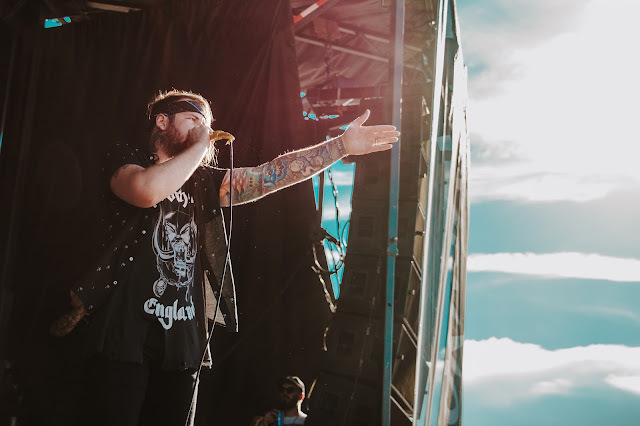 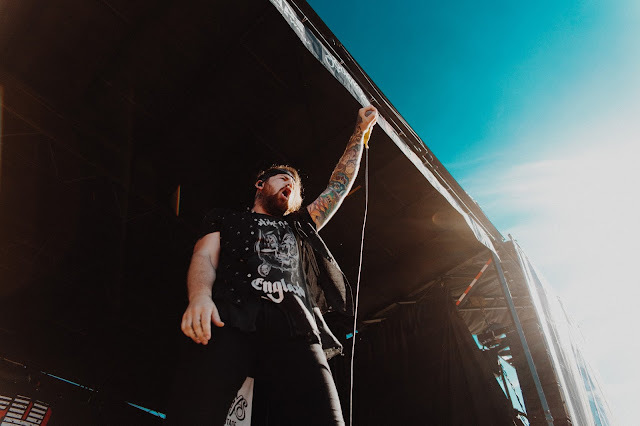 Bands like Beartooth, Hands Like Houses, and Our Last Night rocked the main stages while bands on the smaller stages like The White Noise brought some of the most captivating sets to the tour this year. 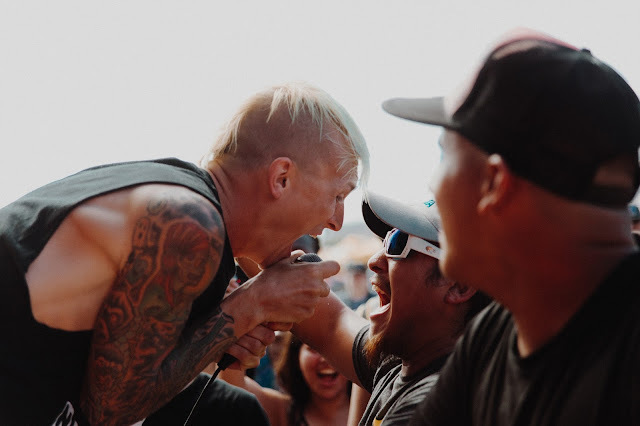 Check out our coverage from the show below where we photographed, in our eyes, some of the best bands to shape this year's lineup.